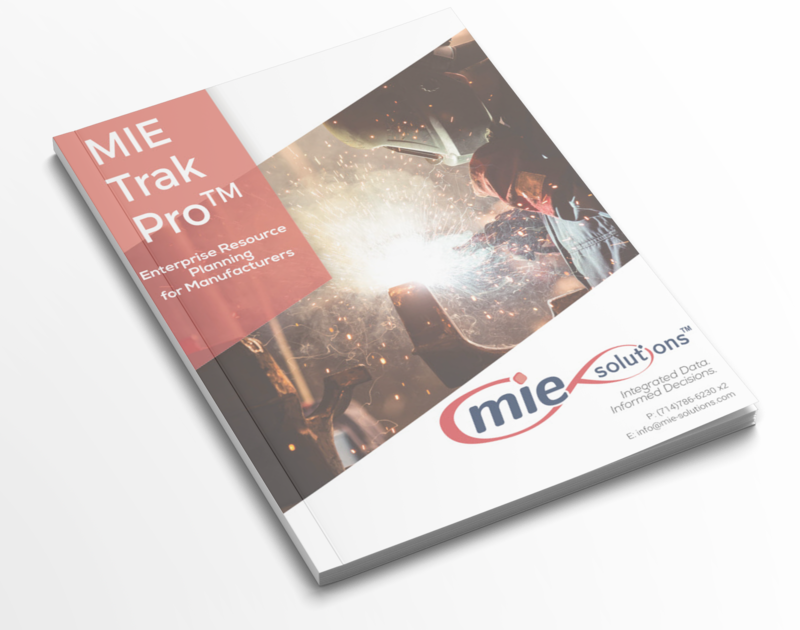 MIE Trak Pro is an end-to-end ERP system that seamlessly integrates all business processes from the warehouse to the front office to the boss's mobile device. Everything from the robust architecture, to the massive suite of customizable tools, to the intuitive user interface is designed to maximize efficiency and agility across your entire enterprise. "For the past 15 years I have relied on this software to offer great flow and added process control to the production floor. I have been impressed with the continuous effort and progression of it by its creators. I have seen this change the identity of the production environment first hand for three separate manufacturers." © 2019 MIE Solutions. All Rights Reserved.